Shila shares her own healing story, including the emotional wounding and her recovery using various methodologies. Shila details her first Lifehood Healing as a student at Barbara Brennan's School of Healing. Shila describes her journey and development "seeing" angels using her inner/third eye. Shila breaks down how different dimensions of energy work, including descriptions of the Auric Field, Hara, and Chakras. Shila describes the application of the Conscious Play technique to childen and adults during energy healing sessions. Shila explains when to use kinesiology for healing purposes. Shila breaks down how Hands of Light Healings work, in which an energy healing from an enlightening system of personal transformation that combines spiritual and psychological processes with powerful loving hands-on-healing techniques.  Case Study where Shila healed a patient with abnormal cell growth on her cervix. Shila goes through the types of therapy techniques she employs in her practice, including Applied Kinesiology, Brennan Healing Science, and how they work on the The Deterioration of the Body and contribute to The Healing Process. Shila's journey on how she found a greater sense of aliveness, peace of mind, clarity, balance, and more grounded energegetically through spiritual study and practice.